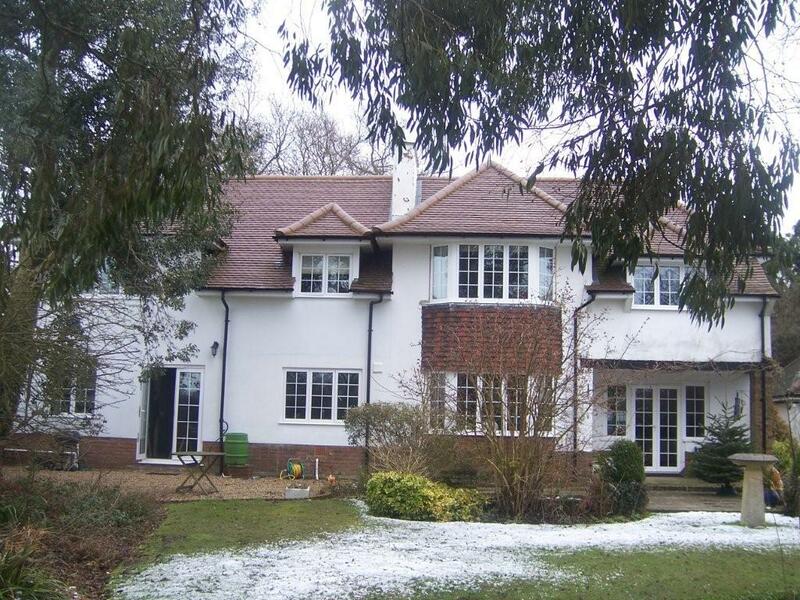 The owners of this spectacular detached property required STR to carry out the works for a double storey extension. 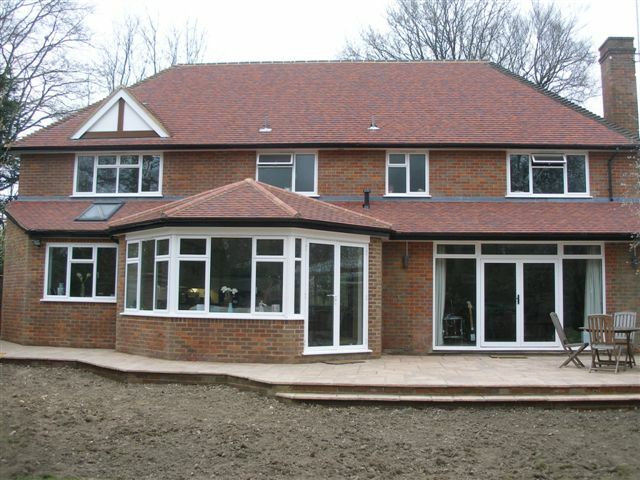 This two storey extension created an enlarged kitchen / family room, a new study, utility room, downstairs bathroom/shower and a large master bedroom. This stunning 17th Century property has been totally transformed. 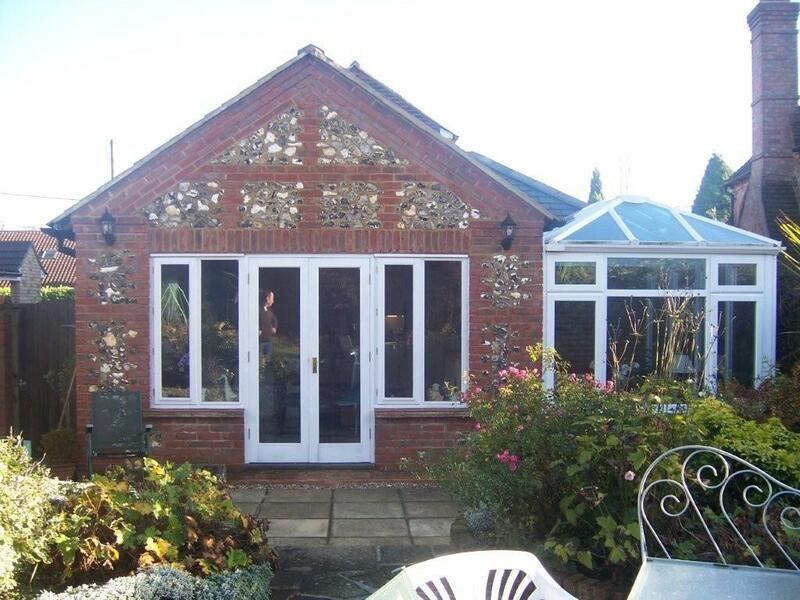 The owners of the property were looking for a new/modern look and built a 100 sqm extension at the rear.